With the feel of a small beach town, yet within an easy drive to Wailea's posh amenities and Central Maui's businesses, Kihei is a favorite location for both residents and visitors. With beachfront condominiums, starter homes, and some of the most luxurious properties on Maui, Kihei has something to offer for everyone. Enjoy some of the world's best beaches, water activities, and the Spirit of Aloha. Featuring one of the most diverse real estate markets in Hawaii, Kihei offers options from entry-level condominiums across North Kihei to some of the most significant properties in Hawaii, along Keawakapu Beach, where affluence meets privacy atop one of the celebrated beaches in the world. Understanding the Kihei real estate market requires in-depth expertise and long-standing experience. To discuss available options throughout the South Maui area, contact us. Single-Family Residences throughout Kihei vary significantly, with some mid-level neighborhoods like Piilani Villages and Ke Alii Kai, comparing to more luxurious pockets such as Kilohana Ridge and Keawakapu Views - not to mention the world-class beachfront estates on Keawakapu. Diversity at its best. Condominiums in Kihei are incredibly varied from Kihei Villages, Hale Kanani, Mana Kai, Hale Pau Hana and everything in between. Some complexes have hundreds of units and are targeted towards owner-occupants, while others only have a handful of unit perfect for vacation rentals. 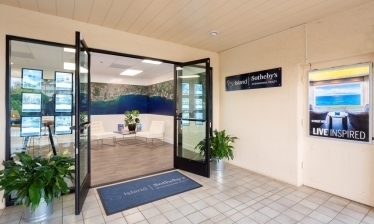 In such a mixed micro-market, having the expertise of a local Sotheby's Realty agent can be incredibly valuable. With significant demand for both Single-Family Homes and Condominiums, there are significant opportunities for investors looking to build larger-scale projects and for patient homeowners looking to build a spec home. 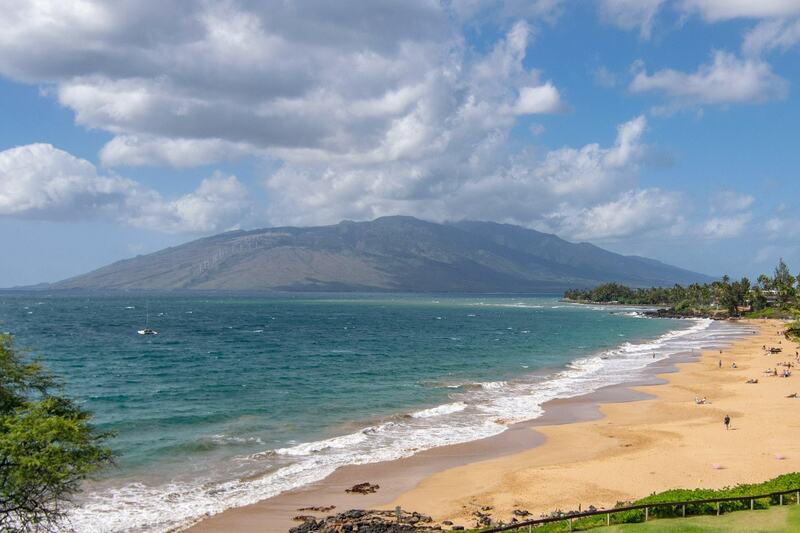 Contact us to discuss available options throughout Kihei that may best meet your objectives. Thinking of purchasing or selling a Kihei property? Contact us for a private consultation. Our team of sales associates includes the utmost experts in the Kihei real estate market, who are eager to share their insights with clients looking to explore the Kihei real estate market. Have Questions About the Real Estate Market in Kihei, Wailea, or Makena? Our South Maui Real Estate experts have combined decades of experience in serving the South Maui real estate market and have expert-level local knowledge to best serve our clients. For a private consultation, stop by our conveniently located office in Kihei, 2463 South Kihei Road, Suite A-22 (2nd Floor), call us at 808-879-8880, or fill out the form below and one of our experts will be in touch.